Tailgate begins four hours before kickoff (TBA). The event is free for E. J. Ourso College alumni, friends, and guests. *One free meal ticket and one free beverage ticket will be issued to each guest at check-in. A cash bar will be available for all additional drink purchases. 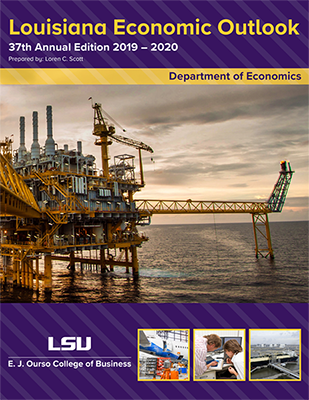 LSU E. J. Ourso College of Business Professor Emeritus of Economics Loren Scott unveiled the 2019-2020 Louisiana Economic Outlook (LEO) last week. According to Scott, the 37th edition of the LEO, which is published by the college’s Economics & Policy Research Group, shows job growth on the horizon following the state’s recession. According to the LEO, the state should add 59,500 jobs over 2019-20, surpassing the 2 million-job mark for the first time in its history in 2019. Order a copy of the Louisiana Economic Outlook. In U.S. News & World Report’s 2019 edition of Best Colleges, LSU is ranked in the top tier for “Best National Universities” for the 11th-straight year and is the only public university in Louisiana ranked in the top tier this year. LSU is ranked 70th among public universities and 35th among flagship universities nationwide. 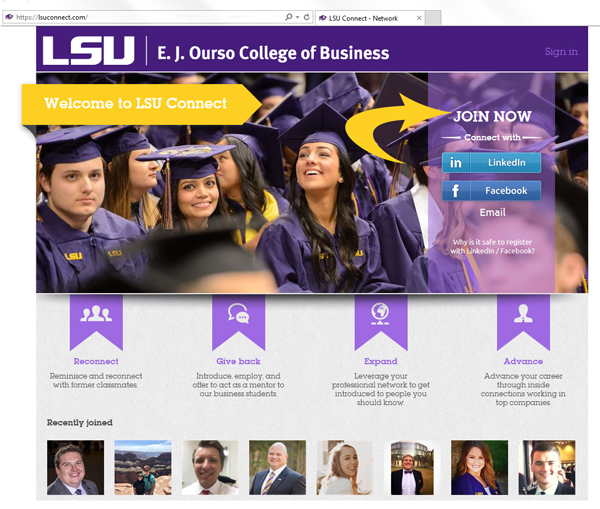 In program rankings, LSU’s undergraduate business program is ranked 108th, a slight increase from last year. The undergraduate accounting program ranked 52nd. Sharpen your skills and get a glimpse at the future of sales during the inaugural LSU Sales Symposium. Sales professionals at all levels will benefit from this professional development opportunity. JD Sherman, president and COO of HubSpot, is the keynote. 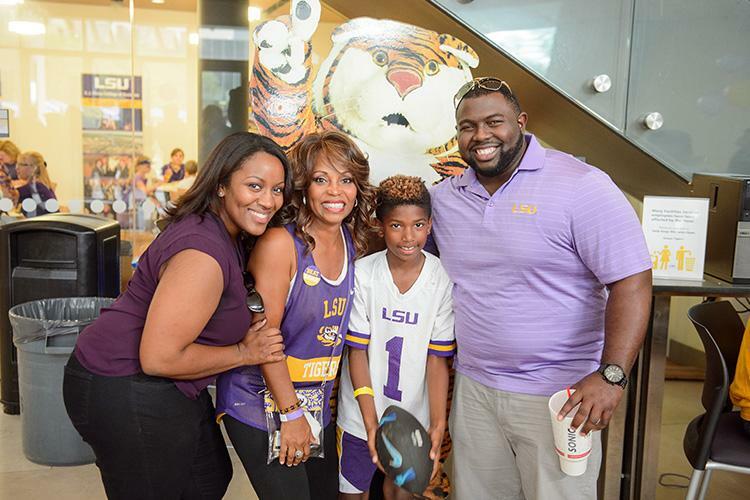 LSU 100: Fastest Growing Tiger Businesses honorees will be recognized at a black-tie-optional gala to be held on Friday, November 16 at L'Auberge Casino Hotel in Baton Rouge. Reserved tables of 10 seats are available for $1,250; the half-table option is $625. Reserved seating is limited. For table sales, call 225-578-0089 or email LSU100@lsu.edu. Individual tickets, $125 each, can be purchased on EventBrite through Thursday, November 1. Gabriele Piccoli, Edward G. Schlieder Endowed Chair of Information Sciences in the Stephenson Department of Entrepreneurship & Information Systems, has been selected as editor-in-chief of MIS Quarterly Executive (MISQE). Piccoli’s three-year term will begin on January 1, 2019. 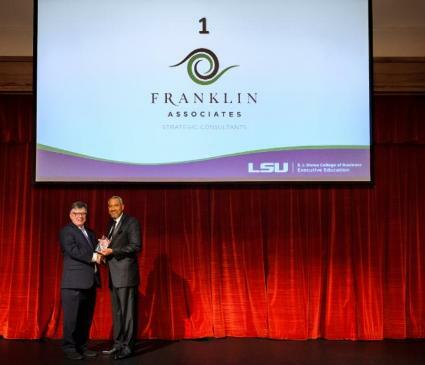 An LSU accounting graduate collaborated with two LSU Department of Accounting faculty on a paper that was recently published online in The Journal of Accounting Literature. “No news is bad news; Do PCAOB part II reports have an effect on annually inspected firms’ audit fees and audit quality” was written by Elizabeth Johnson, an assistant professor at Florida Gulf Coast University and LSU accounting PhD alumna, Professor Ken Reichelt and Associate Professor Jared Soileau. Network with other internal auditing professionals and earn CPE hours at the LSU Center for Internal Auditing Conference. Visit the conference page for agenda details and registration. 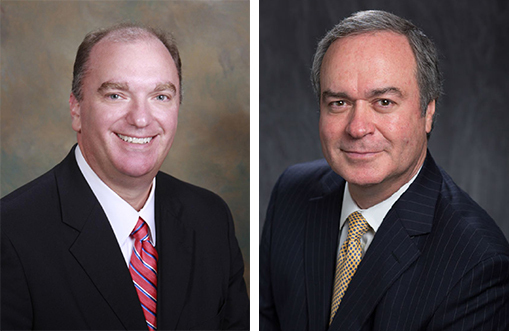 Several E. J. Ourso College of Business faculty were awarded promotion and tenure before the start of the 2018-2019 academic year. 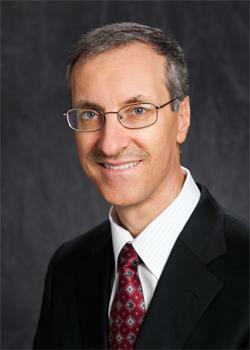 Kenneth Reichelt was promoted to professor in the Department of Accounting. 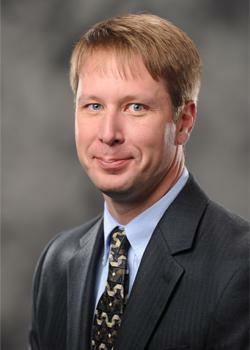 Jared Soileau was promoted to associate professor with tenure in the Department of Accounting. 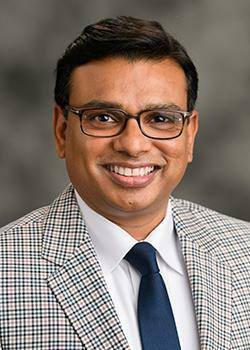 Rajesh Narayanan was promoted to professor in the Department of Finance. 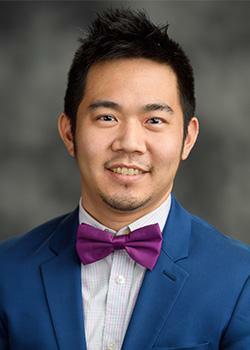 Andrew Kuo was promoted to associate professor with tenure in the Department of Marketing. 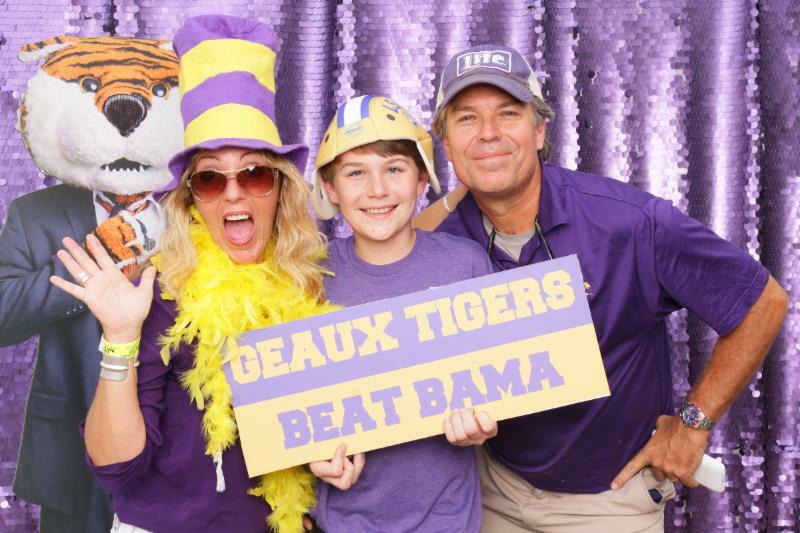 The Emerge Center has named LSU alumni Edmund Giering IV and Rolfe McCollister Jr. to its list of 2018 Baton Rouge Area Volunteer Activists. The LSU Center for Energy Studies will hold its annual energy summit on Wednesday, October 24. Raphael W. Bostic, president and CEO of the Federal Reserve Bank of Atlanta, is one of the event's many outstanding speakers. Full event details including a registration form are available online.